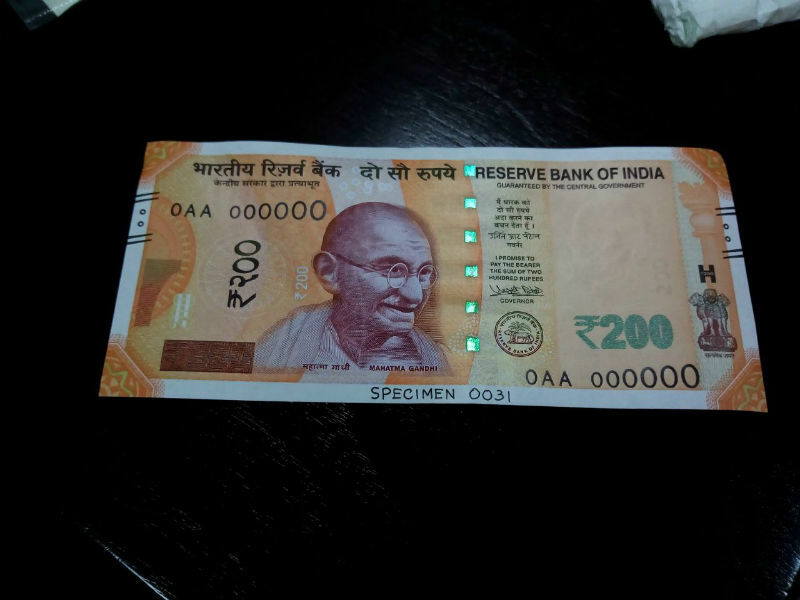 NEW DELHI: The new Rs 200 note will be issued on Friday, India’s central bank, the Reserve Bank of India (RBI) announced in a press release on Thursday. 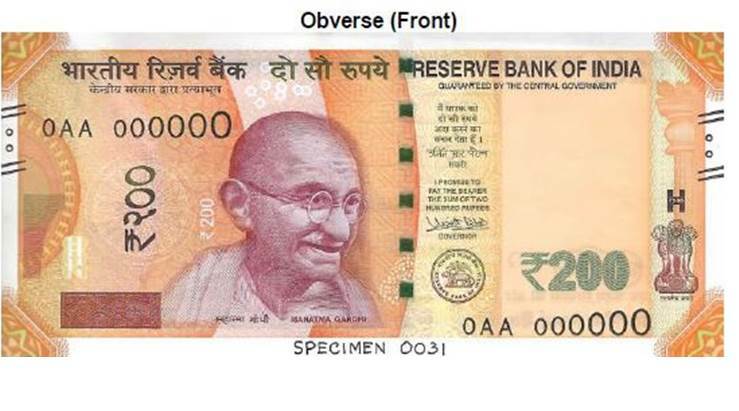 “The Reserve Bank of India will issue on August 25, 2017 ₹ 200 denomination banknotes in the Mahatma Gandhi (New) Series, bearing signature of Dr. Urjit R. Patel, Governor, Reserve Bank of India from select RBI offices, and some banks. 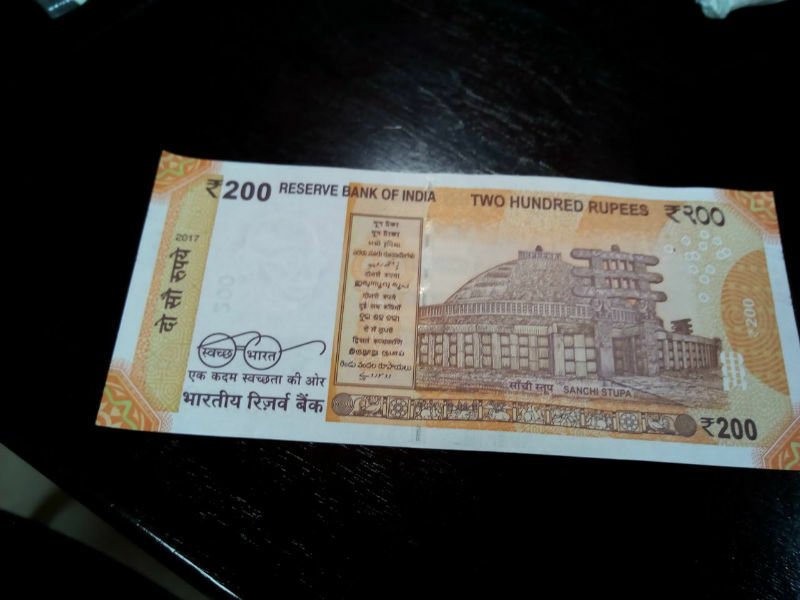 The new denomination has Motif of Sanchi Stupa on the reverse, depicting the country’s cultural heritage,” the release said. Here’s all you need to know about the salient features of the new currency note that is being issued to plug liquidity issues, as well as for reducing the burden on the Rs 100 note. 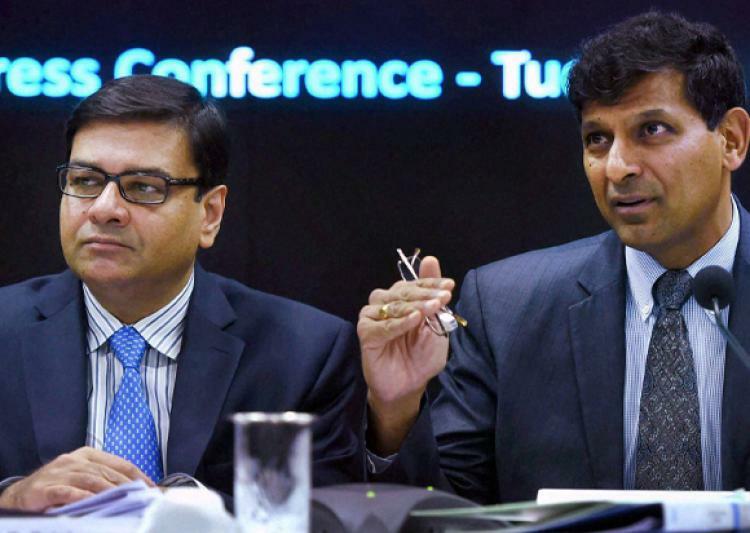 Be the first to comment on "RBI to issue Rs 200 note on Friday"